Balanced Body Education is the education arm of Balanced Body, Inc., the world’s largest producer of Pilates equipment. Balanced Body has been the leader in innovating and expanding the Pilates market by providing the highest quality Pilates equipment to over 100 countries. Balanced Body Education continues this tradition with innovative Pilates Education through their worldwide network of master instructors. 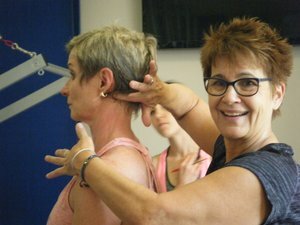 Consisting of over 100 contact hours, this Full Teacher Training Program covers in-depth Pilates Fundamentals, Anatomy, and Biomechanical Considerations for Pilates Exercise, Key Postural Connections, and Effective Teaching Techniques. Traditional exercises utilizing the full suite of Pilates Equipment will be covered with special emphasis on spinal mechanics. Our curriculum includes the traditional Pilates Mat, Reformer, Trapeze Table, Chair, and Barrels repertoire as well as modifications and additional exercises designed to make teaching Pilates safe, effective, and fun. The curriculum is full and consistent with the current Pilates Method Alliance (PMA) guidelines. If you have another certificate, you can participate and earn continuing education units. If you have partial course completion from another program, see the BRIDGE program offered by Balance Body Education. Dates, hours, fees, and registration, visit Balanced Body Education. Since her debut class with Pilates Anytme in 2012, Karen Sanzo has quickly become a favorite instructor for her precise and articulate cueing and direction. Many classes taught by Karen are now available, with more coming in the future. Now you can earn PMA CEUs studying with Karen at Pilates Anytime! "WOW! Karen, Shelley and Erin are amazing! They are very passionate about Pilates and Balanced Body. They create an environment that is calm yet structured to learn as much as we can in the time allowed. 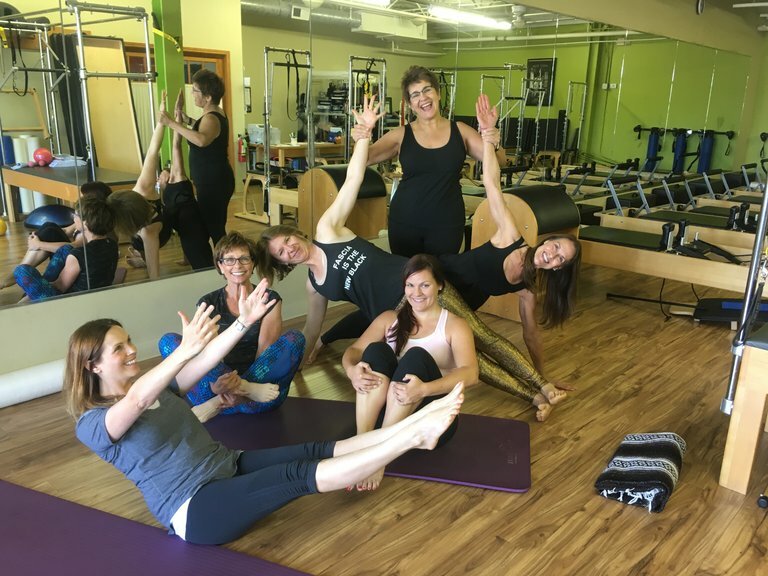 Their incredible unselfishness in an effort to create better PILATES instructors is something Joseph would be very proud of!" "Karen Sanzo is a thorough instructor with your very best future in mind." "As a student i wanted to learn more about the movement of pilates. This course work really helped me in my own movements." "Karen Sanzo is a true treasure as an Educator, Health Care Professional, Pilates Instructor and as a good human being. I was looking for the connection of my training in Physical Therapy and The Pilates Method. Karen successfully guided me in that journey. I have been to many different Physical Therapy, Pilates and General Movement courses/workshops and she has been the ticket for me. Her enthusiastic desire to truly share her knowledge so that the world can be a better place rings evident in everything she touches! I now feel confident in sharing my knowledge with clients to significantly make a difference in their lives. I feel proud as a health care professional to be associated with Karen and Balanced Body." "Shelley is a wonderful instructor...infusing experience, knowledge and humor into her teaching style...keeps you interested and you walk away with so much "extra" information...more than what's in the teaching manuals." "Karen and her capable assistants, Erin and Shelley, were welcoming and very helpful during our training session. 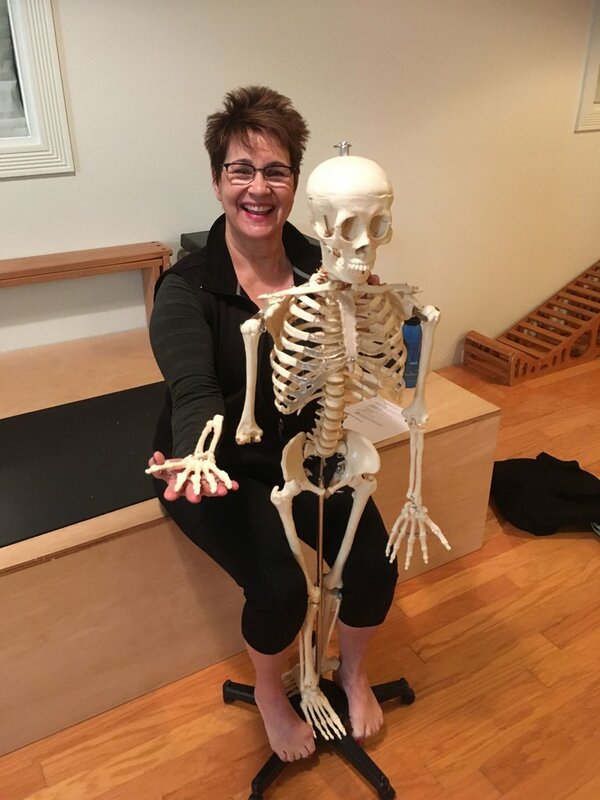 Karen's organizational skills, knowledge of anatomy, level of personal practice and teaching experience, and sense of humor are a testament to the excellent quality of the Balanced Body community. 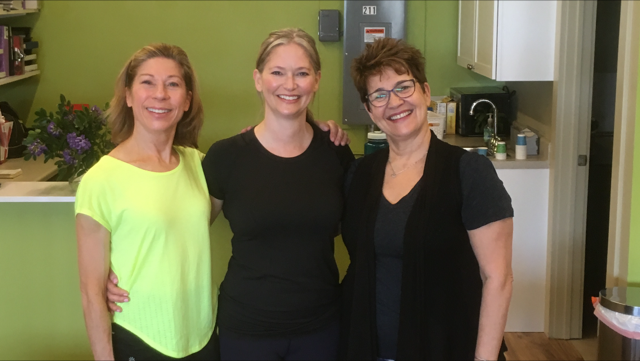 Thank you for a challenging, growing experience that will no doubt compliment my career going forward to help others explore the wonders of all things Pilates."